The Smiths 'How Soon is Now' WOMAN T-Shirt. Taken from the film Dunkirk, Sean Barrett is praying on the beach. 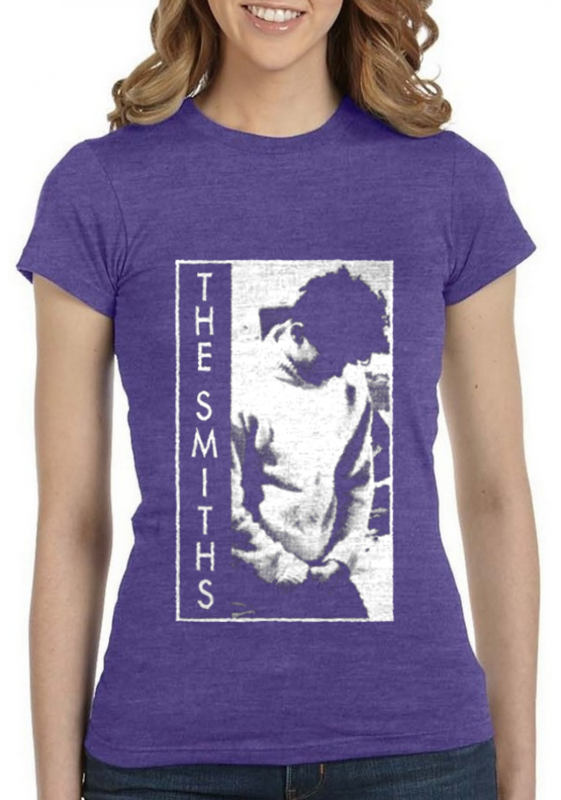 The Smiths 'How Soon is Now' T-Shirt. Taken from the film Dunkirk, Sean Barrett is praying on the beach.SIZE CHART : Half Chest X LengthS - 18" x 26.5" ~ 45,7cm x 67,3cmM - 20" x..
10% OFF on PRE-ORDERS - Ship. Date: April 25thThe Smiths T-Shirt 'What Difference Does it Make' featuring Terence Stamp when 'The Collector' film was being shot.Anvil Woman Tee, Heather Navy150 gsm35%..